Washbrook Farm, Aston-le-Walls, Daventry, Northamptonshire, NN11 6RT. BRC are delighted to announce that in 2019 we will have an Arena Eventing Championship added to the calendar! Classes will run across two days as follows: Saturday - 70cm (mixed), 80cm (Junior), 90cm (Junior) Sunday - 80cm (Senior), 90cm (Senior), 100cm (mixed) This championship will consist of a course of show jumps immediately followed by cross country fences, and will finish with the last fence as a show jump, the joker fence, which will be set at a discretionary 10cm higher than the rest of the course. 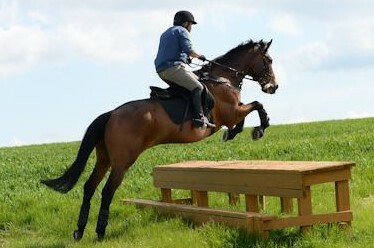 There will be a maximum of 20 jumping efforts, 9 show jumping, 10 XC fences and the joker SJ fence. Qualifiers will get underway in October 2018, including both team and individual classes at each height. 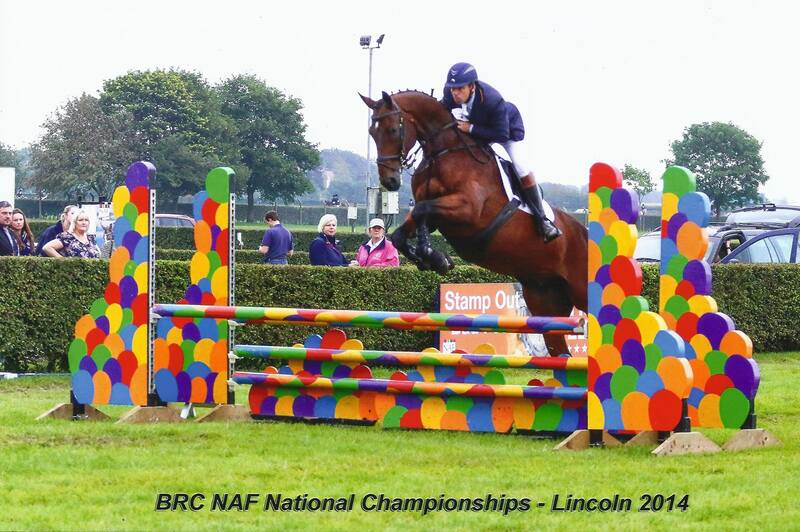 Further information on heights, course requirements and horse and rider eligibility can be found in the BRC Handbook. Due to the lack of helpers credits being attached to the Team Application forms, the Committee has decided that if, a person wishing to be part of a Team has not helped at one of our events & been given a Team Credit (previous to application) they will, be asked to pay any prelim entry for their place. We hope you can understand that Prelim Entries are one of the biggest costs to the Club & is normally off set by monies coming from the shows we run. Unfortunately, as mentioned above, with out help we can not continue to sustain the number of shows we run each year & in turn this limits the available funds the Club has at it's disposal. Just a gentle reminder if you wish to compete at one or more of these events please check the criteria on the website and make sure you have done everything needed to represent the club. (Helping at a show is one of them). Team competitions are held in a variety of disciplines; Hunter Trials, Horse Trials, Show-jumping, Dressage and Dressage to Music. Anyone wishing to be on a team will need to have helped at a TVRC show for at least half a day and earned a team ticket. This team ticket will have to be sent with the application form when applying to be on a team. If you wish to be on a team and you have not earned a team ticket, you may still apply to be on a team but you will have to pay the prelim entry fee. For members that have helped and earned a team ticket, the prelim entry fee will be paid for out of club funds. If you would like to be considered for any teams, then you need to get in touch with the relevant committee member (see Newsletter). Medium M76 Unlimited medium points. Up to 35 advanced medium points. No PSG or above points. Junior/Senior Novice Rider Test (BRC NRT 2016) Unlimited novice points. Up to 35 elementary points. No medium points. Junior/Senior Pairs BRC5 Unlimited novice points. Up to 35 elementary points. No medium points. Senior & Junior 80cm. Max 1 BE point. No BS points. 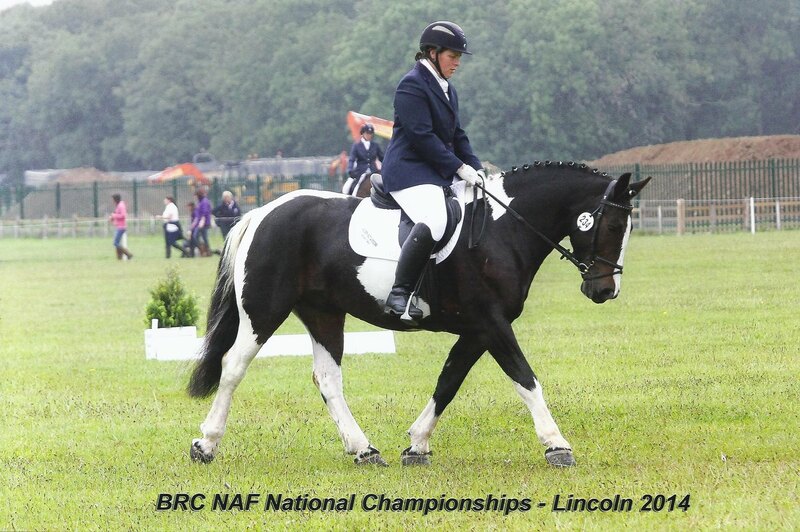 Horses may not have competed BRC 90cm in the same calendar year. May not have been placed1st-6th BE100 in current/previous year.